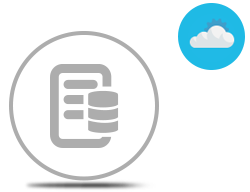 Cloud Storage Management RESTful APIs to save and manage your business documents in digital space. Supports all major 3rd party storage solutions. 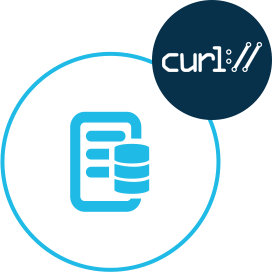 GroupDocs.Storage Cloud for cURLUse cURL for calling the RESTful APIs to add storage abilities, with support for 3rd party storage services, to your application, regardless of a coding language or platform. GroupDocs.StorageCloud SDK for .NETUse SDK for .NET to quickly add document storage abilities to your .NET apps. GroupDocs.Storage Cloud SDK for PHPManipulate your cloud storage with the support for 3rd party storage services using our SDK for PHP. 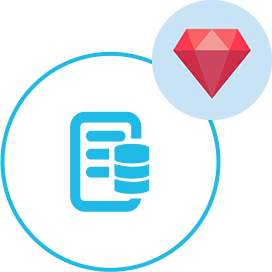 GroupDocs.Storage Cloud SDK for RubyUtilize the features provided by our cloud storage RESTful API without going into the coding details.